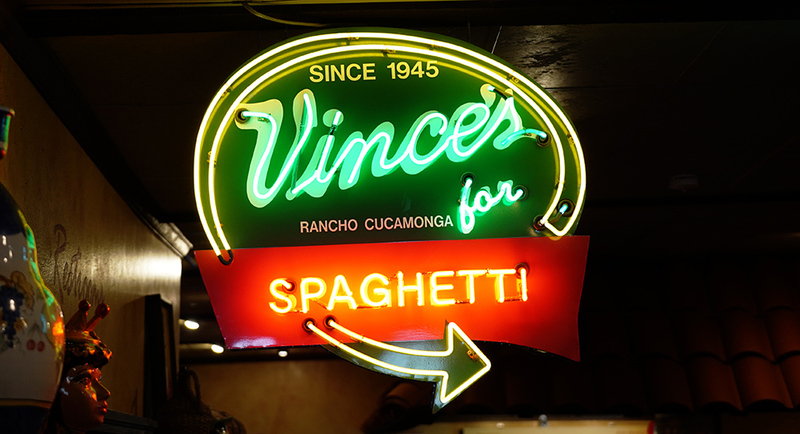 Vince’s delicious food is now available for all family and friends across America! Ground Shipping is most recommended for California, Nevada, Arizona! All other States please choose 3 day shipping or below for best results. 5 days is NOT recommended.